Share the post "A unique experience: Sailing holidays with an unusual boat"
And now for something completely different. Sure, we all love a speedy motorboat or a classy catamaran to sail in the Mediterranean in the summer.  But some boatmen may prefer more idiosyncratic vessels for their sailing holidays – boats that go beyond the ordinary and set them apart from their fellow sailors. Here are some of the most unusual boats available on Click&Boat. Let’s go green this summer! Looking for a boat with zero CO2 emissions, noise-free and ideally in a nice, sunny part of Europe too? Look no further. 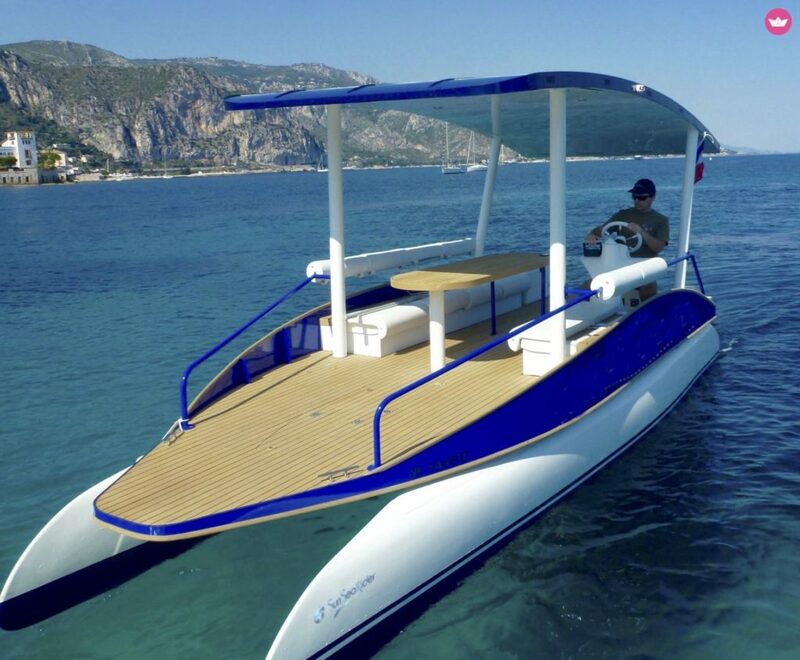 This Suncy Solar Boat 19, aptly aptly named SeaZen, is a unique solar-powered, autonomous boat that epitomises the new generation of environment-friendly boats. Equipped with solar panels, it boasts a carbon footprint close to zero. And you will never run out sunshine to recharge in sun-drenched Beaulieu-sur-Mer, conveniently located in the French Riviera between the cosmopolitan cities of Nice and Monaco. From there you can explore the magnificent Cap Ferrat and admire from the deck of your boat the stupendous Château De Madrid, a historic chateau with a splendid view over the endless blue of the Med. In a pirate mood this summer? Well, the Aegean Sea may not be the Caribbean, and you won’t find any treasures other than idyllic beaches and golden sand on Skiathos, Skopelos and Skyros, the famous Sporades islands. But you can explore these stunning islands with a classic wooden sailboat, taking up to 6 passengers and available to hire in Volos on continental Greece. With a fine vessel as this you can visit Skiathos, one of Greece’s most beautiful islands where Mamma Mia (starring Meryl Streep and Pierce Brosnan) was filmed. Not far from there is the equally stunning and pine tree covered island of Skopelos. And here’s a sneak peek at the future of boat manufacturing. Like a feather gliding smoothly on the water, this uber-modern motorboat Pogo Structures Loxo 32 is indeed in a league of its own. And all that with minimum consumption of fuel. Available to hire in Combrit, a picturesque part of Brittany in France, it’s one of the first motorised models of Pogo Structures, a French boat manufacturer. As a vessel it stands out thanks to its technical characteristics and unique design, including an elegant hull. Its composite parts have been built with innovative manufacturing methods and combine raw materials such as fiberglass, foam, polyester resin and vinylester. French finesse at its best!